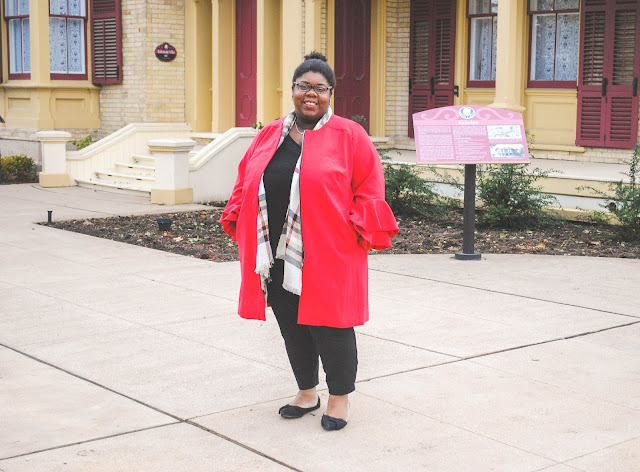 This is one of my all-time favourite posts on the blog! 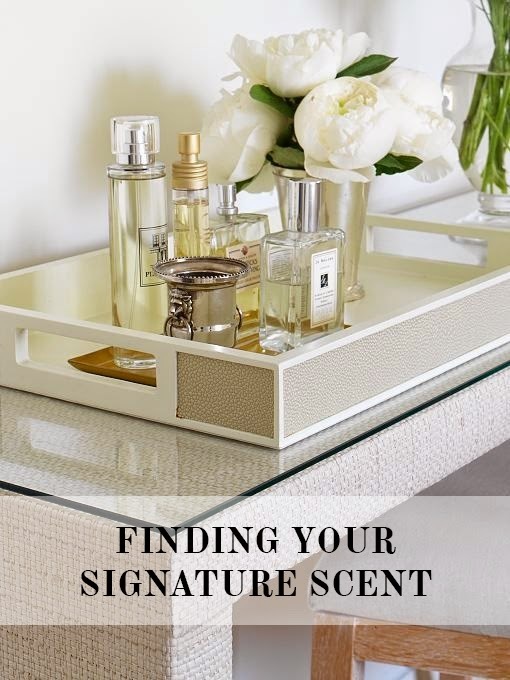 I think anyone would benefit from having a signature scent, so follow these tips to find yours! I've been a huge fan of Rifle Paper for a while, but most of the items were unattainable in Canada. I was in the bookstore just the other day, and to my surprise they had Rifle paper art prints, calendars, greeting cards and phone cases in stock! Can we please talk about Martha Stewart's home in Maine? It's amazing and I want to move in ASAP. There is still time to get your dad the perfect gift for Father's Day. Beat the heat with this super simple but delicious banana ice cream recipe. Try one of these five things this weekend! A cute tote bag - perfect for the beach! What to pack for your summer getaway! I saw Grace and Frankie being advertised on Netflix for a while, but I didn't start watching it until a few days ago. If you enjoy a bit of dry, adult humour then you will definitely enjoy this show. 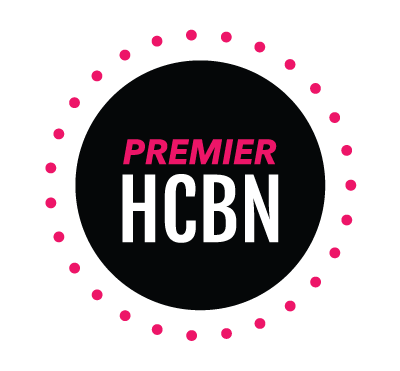 I found it to be just as great as Unbreakable Kimmy Schmidt. The premise is that two old friends find out that their husbands are leaving them for each other. From this a friendship is restored and hilarity ensues along the way. The cast is super talented and each episode is really well written. I hear that a second season is on the way, which is super exciting. 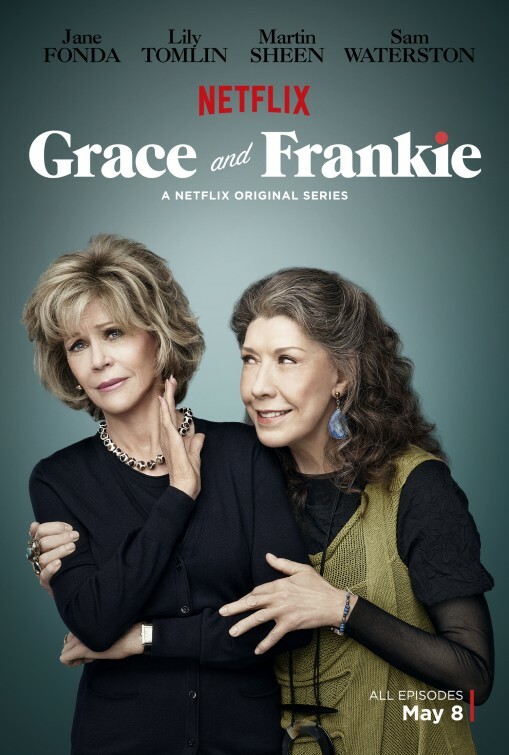 If you either aren't into the OITNB hype or need something to tie you over - then definitely check out Grace and Frankie! I always look forward to the colours and names that Essie comes up with for each season. 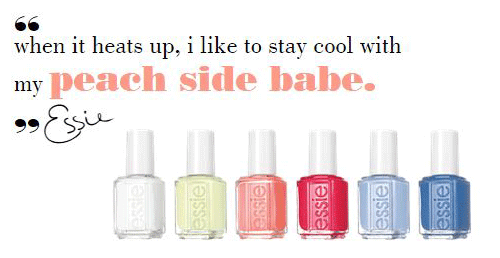 I'm also a huge fan of Essie's formula. If you are patient and go through all of the steps, your manicure can last up to five days! For someone who uses their hands a lot but doesn't have to time to constantly change my manicure, this is great! The summer collection is finally out in stores and I'm now trying to figure out which colours to buy. I used to buy the whole collection on a whim, but noticed that all of the colours weren't getting used. When it comes to nail polish, I think the best way to go is buying the colours you know will get used up. It's really tempting to have a huge stash of nail polish, but in the long run it's pretty wasteful to throw out clumpy, unused bottles. Right now I'm leaning toward the blue and pink shades! 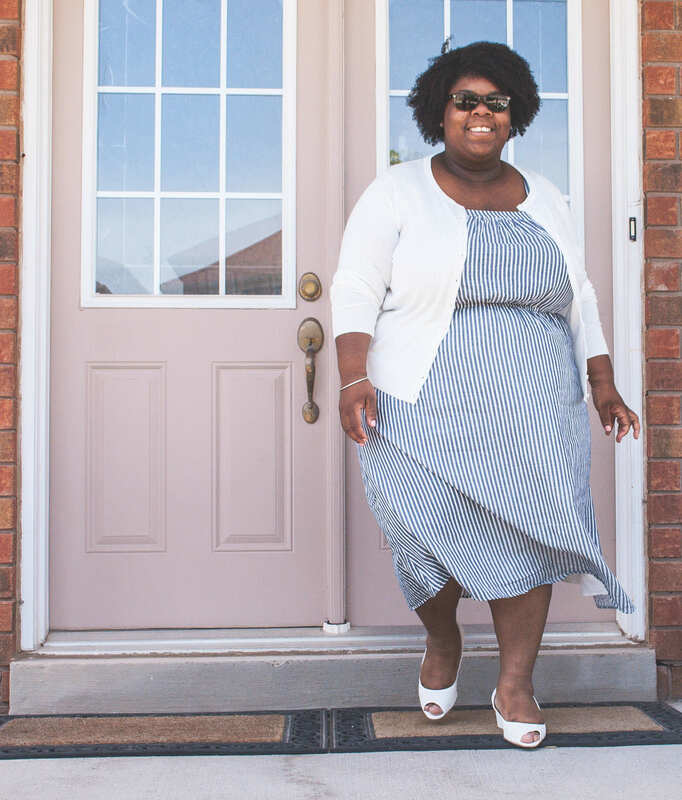 They are fun, bright and perfect for summer! You can shop the entire collection using the widget below! Let me know which colour(s) you love the most! I posted a photo of a fun catchall tray on Instagram the other day, and I received a few e-mails about it! I luckily found that tray in a J. Crew store, but I don't think it's available in stores anymore. 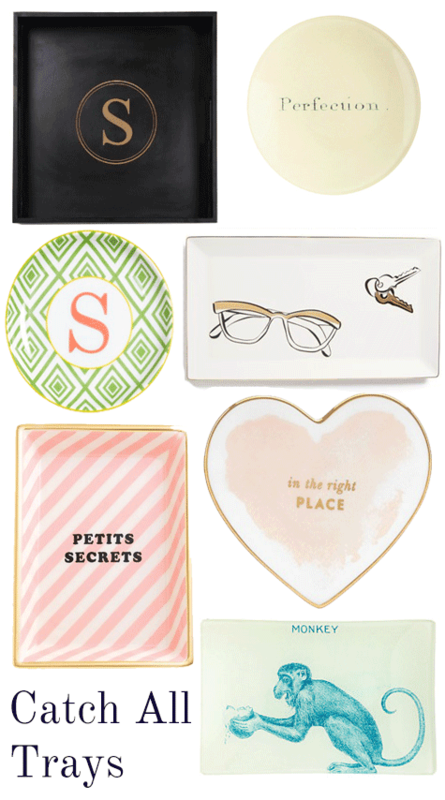 I picked out a few trays that are just as (if not more) cute and fun to store your favourite trinkets on! Catchall trays are a great way to decorate a space while adding functionality. Keys and jewelry tossed down on a table is a huge eyesore and sore spot for me. Having a dedicated area for little bits and bobs definitely makes me want to put that to use instead of having a messy table. Shop with the widget below!